Legacy, charitable acts, and much more! About the author: Inspirational Stories is a series aimed at highlighting the great athletes of our society. Our mission is to present the stories of athletes who are not only impactful in their sport, but also great people outside of it. The athletes we share have gone above and beyond to become impactful in their community and great role models for the youth, all while showing excellence in their profession. We publish concise, easily consumable books that portray the turning points in the lives of these great athletes, while also giving the context in which they occurred. 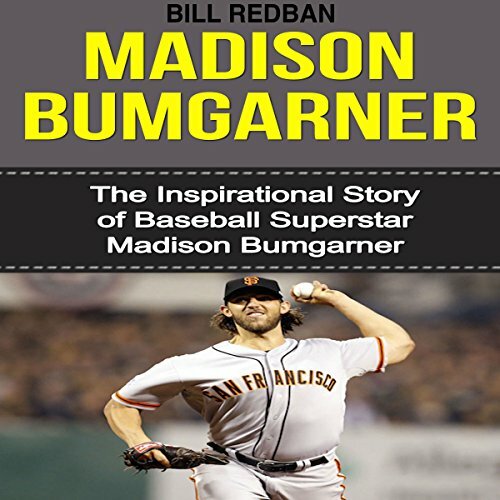 Our books are especially great for children who look up to sports figures. Hopefully, these athletes can serve as a source of inspiration, and their stories can provide life lessons that are practical for fans of any demographic.